Meet starts Friday at Doug Shaw Stadium in Myrtle Beach. scrunners.com will be onsite for a portion each day. Many people around the world are dedicated to a sport. Countless hours every week are sacrificed to honing specific skills, managing technique and creating an overall performance that is constantly better than the last. Greenville rising senior Sandi Morris describes her trip to Portland, Ore. to work with pole vault coach Rick Baggett. On a chilly Saturday morning, Sammy Owen was putting his coaching experience to good use. Instead of motivating the Easley High School cross country team, he was running with Raigan, his seven-year-old daughter, during The Greenville News Downtown 5K in late January. Adele Blalock talks about her grandfather and track and field. Quick Striders coach Kwabene Brown talks about preparing for Nike Outdoor Nationals and the rest of the outdoor season. 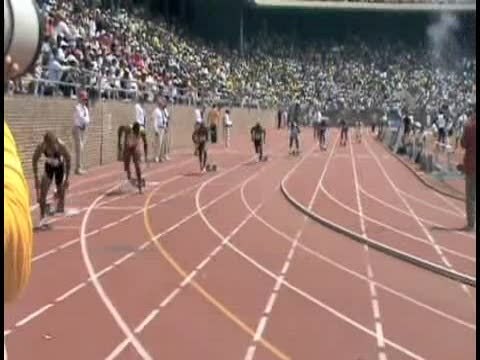 USATF South Carolina Association announced earlier this week the Junior Olympics State Championship meet is taking place at Doug Shaw Stadium in Myrtle Beach. USATF S.C. first year president Brian McCue passed a note Saturday at day one of the Southern Conference to scrunners, wanting to thank everyone that sent messages of support during his December surgery for colon cancer. Former USATF state president Jimmy Stephens announced today the idea to bring a Level 1 School to USC Upstate in Spartanburg, where Stephens serves as head track and field coach. The boys 2000-meter steeplechase took place Friday evening. The Palmetto club trio talks about the event and coach Jack Gilmore. Olympian Amber Campbell talks with scrunners.com during a break in practice Friday in Myrtle Beach. USATF South Carolina announced today the deadline for the state Junior Olympics track and field meet in Myrtle Beach is May 30. USATF South Carolina Association announced a record number of participants in this past weekend's state Junior Olympics. More coverage and details coming. Quick Striders teammates Briana Nelson (Mann) and Jasmin Stowers (Pendleton) competed in the Great Southwest Classic at the University of New Mexico in Albuquerque June 4-6, a week before USATF state Junior Olympics and two weeks before Nike Outdoor Nationals. 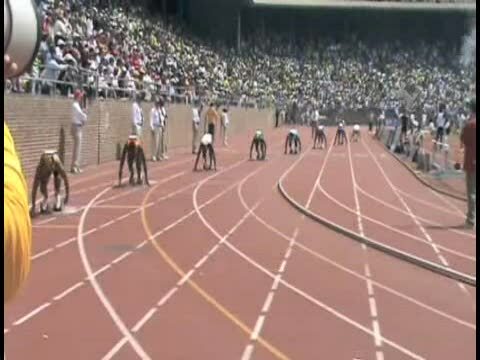 Dreher's Brandon Sanders has been chosen for the USATF World Youth team in the 200-meter dash, scusatf.org told scrunners.com Thursday evening. USATF S.C. representative Valerie Beesley talks about this weekend's junior olympics in Myrtle Beach. Local ROTC members talk about helping at USATF S.C. Junior Olympics. 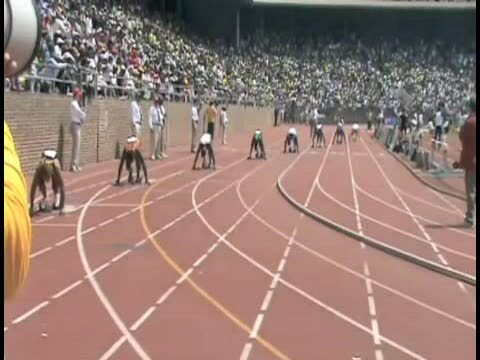 The Amateur Athletic Union state meet, scheduled for this past weekend at South Carolina State University in Orangeburg, was canceled. John Cooks talks about competing in several events. A new Upstate USATF S.C. club talks about goals. Benjamin Jenerette of Myrtle Beach talks about having the meet on her home track.